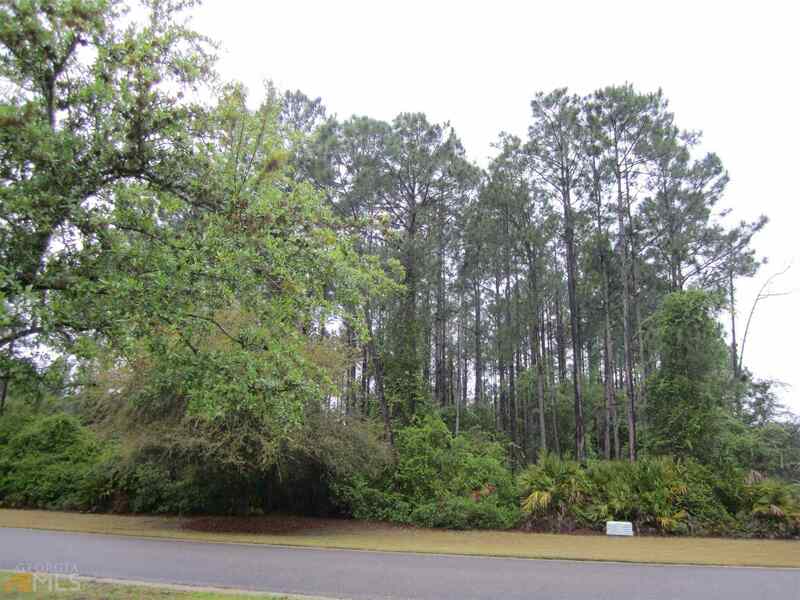 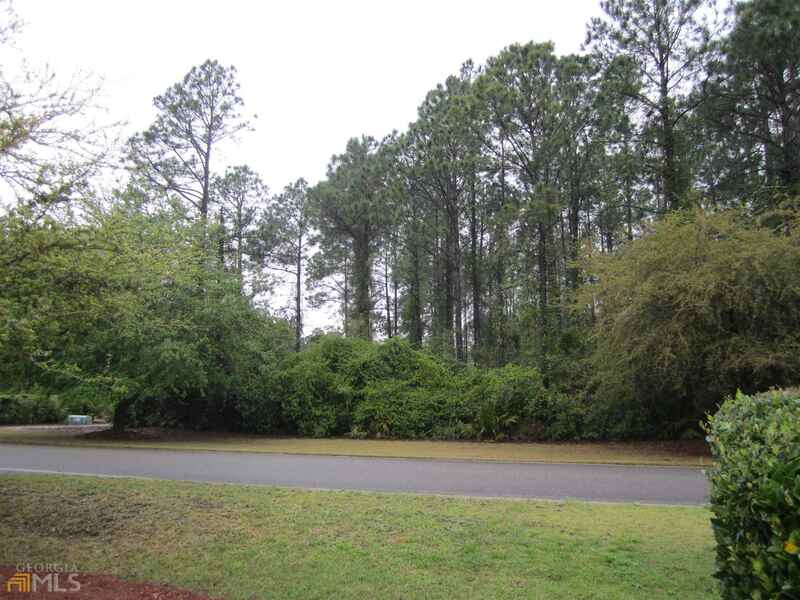 Lake Front building lot in Cumberland Harbor Subd. 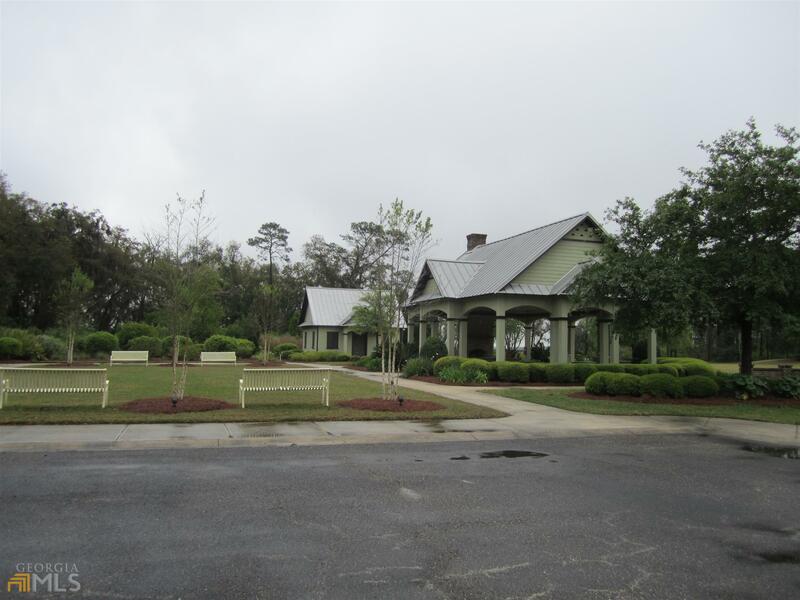 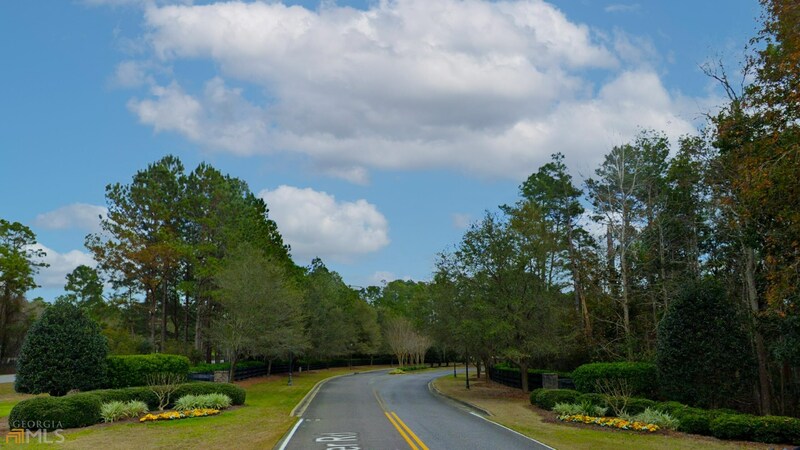 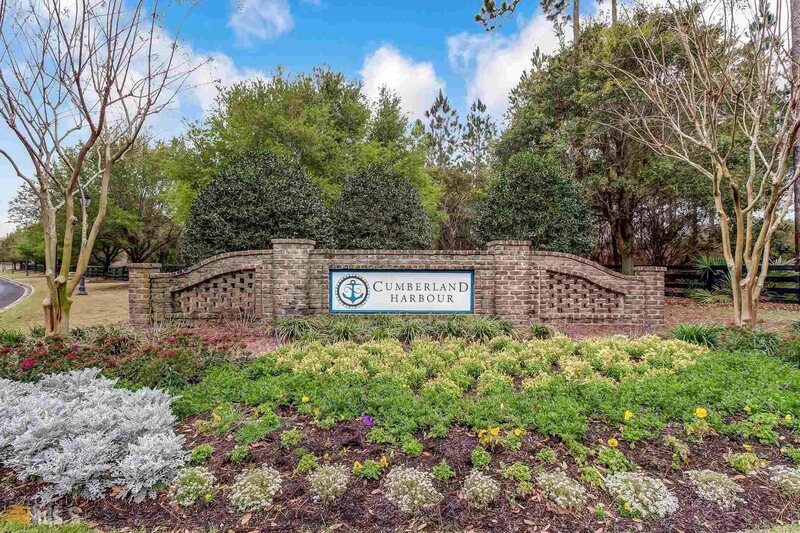 - a gated community with amenities such as pickle ball field, tennis courts, fitness center, 2 pools - adult & kiddie, Spring House for private parties and soon to be building a day dock on Point Peter Creek. 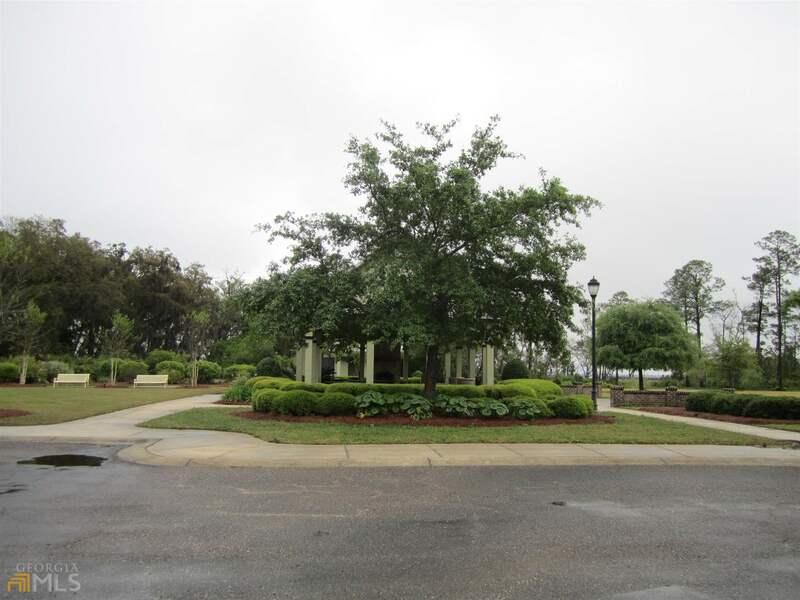 A subdivision like no other! 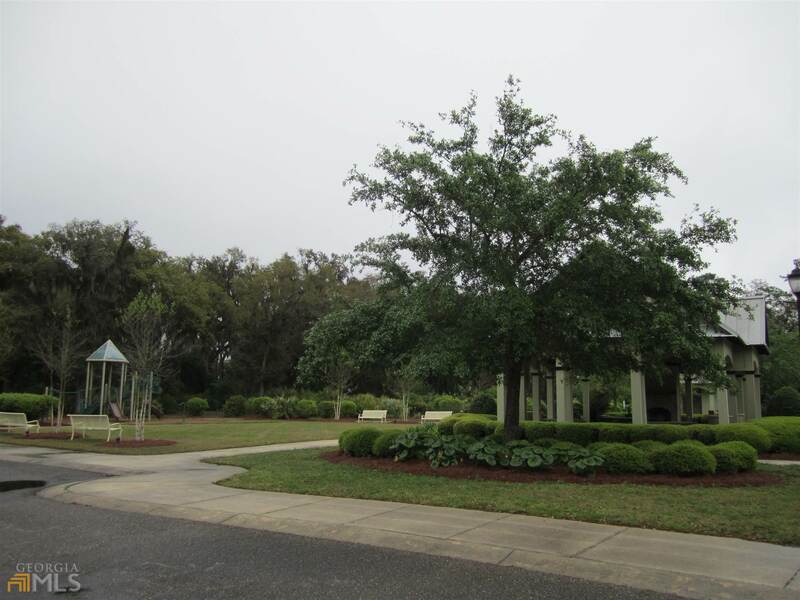 Please call agent for a private showing - gated, cannot access without an agent.